I can’t believe Memorial Day has come and gone already. I’m excited though because it is unofficially summer! 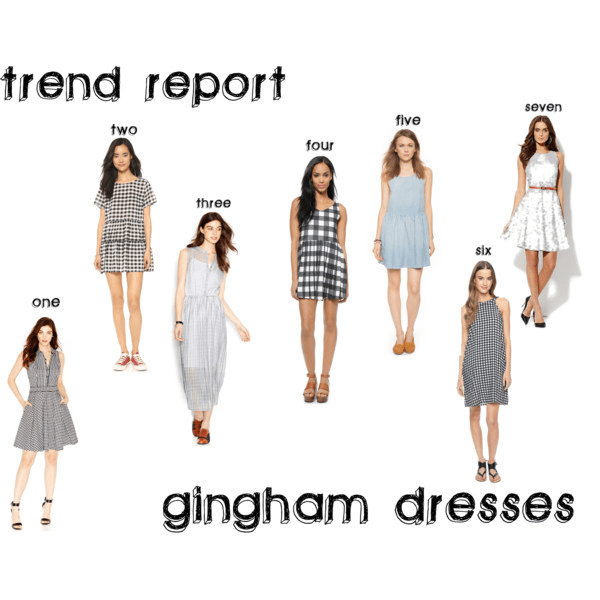 What better trend to welcome in summer then gingham dresses. With so many different lengths, colors and cuts, it’s hard to choose just one favorite dress. 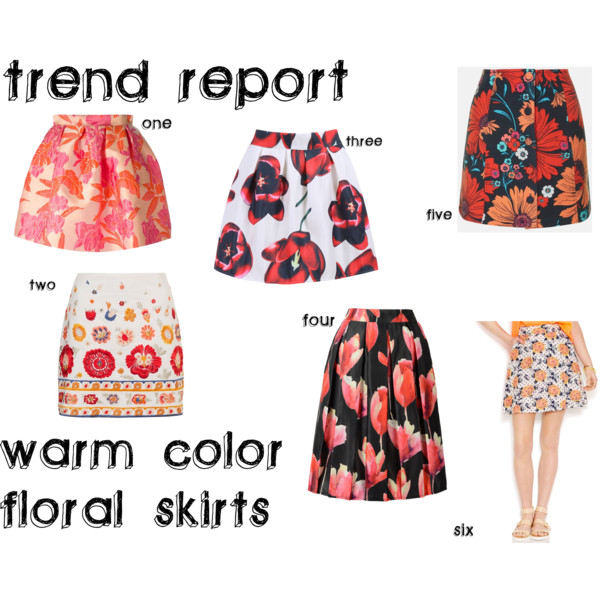 I will definitely be rocking this trend all summer long. I love a good brogue shoe! They are the perfect transition shoe right now and oh so very chic. The amazing decorative perforations on these low heeled shoes make them exquisite. Let me see how many other great adjectives I can use to describe how much I really love this shoe. 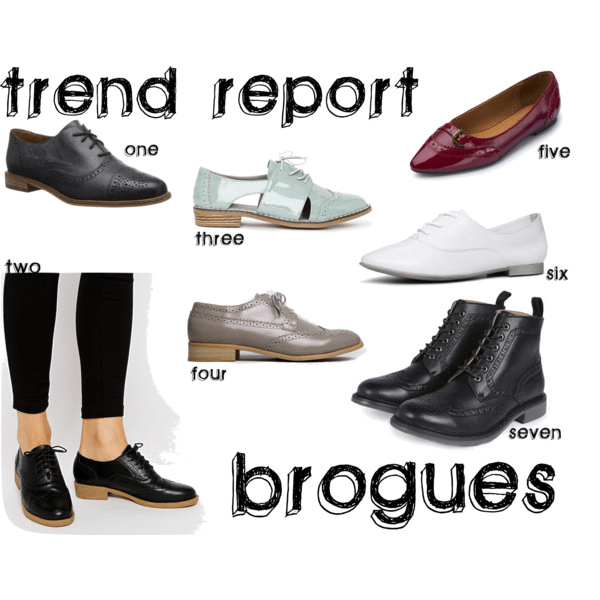 Who else loves a good brogue?